Showing results for title "Take Out Chef"
Jessica Summers works all day to support her family. Her social life consists of having dinner in front of the television watching Chef Tom's magical hands prepare foods. 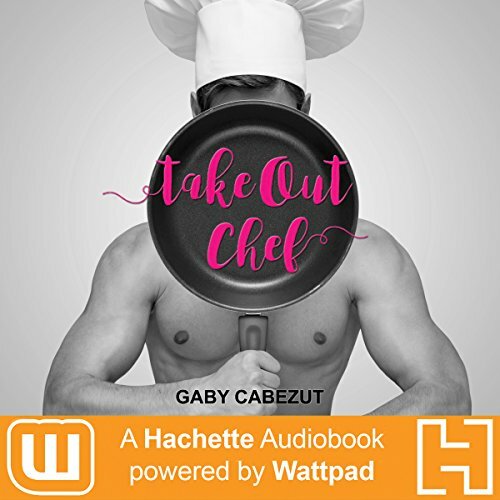 Being a chef is her lifelong dream, but since her mom passed away, being there for her brother and helping ease the burden for her quirky grandmother are her priority. Her life takes an unexpected turn when her brother signs her up in an experimental program to help young delinquents.